Over the course of the last 10 years+ I've been a part of many different live performing bands and currently work with my original bands Delphian and Smoke Hollow. A full song from Smoke Hollow can be heard in the photo/video section below off of our debut album. Delphian can be seen and heard featured on screen in the major motion picture Mike Judge film “Extract”. I study, perform and have vast knowledge in the styles of blues, classical, country, folk, jazz, metal and rock n' roll. Everyday as I continue to grow as a teacher and musician, so does my love for the guitar. I very much enjoy sharing my knowledge and seeing each of my students progress and grow as musicians. Years of experience come together in new power band SMOKE HOLLOW. With members John Exall, Dewey Bragg, Jason Williams, and Ralf Mueggler comes expertly crafted, contemporary good ole fashioned rockin metal. 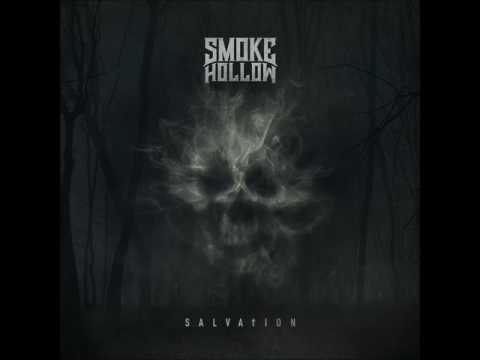 Formed in 2015, Smoke Hollow is currently putting finishing touches on their debut album to be released by the end of the year. Working with “The Wizard” Chris Collier (Lynch Mob, Prong, KXM, Korn)) Smoke Hollow’s sound of crushing drums, pounding bass, and enormous riffs with unforgettable melodies, will for sure uphold a certain tradition that countless fans celebrate. With a collective resume encompassing Texas Hippie Coalition, and Kill Devil Hill, this quartet will undoubtedly have listeners take pride in the experience that is Smoke Hollow, to deliver passionate, powerful and PURE heavy music. 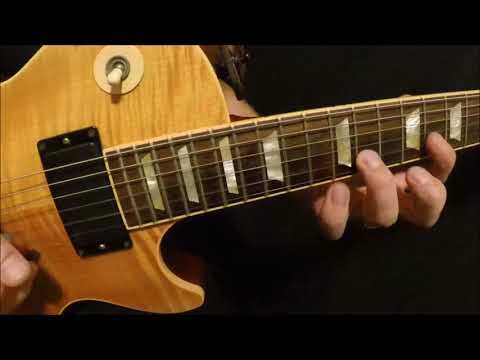 Here's another video of some acoustic playing for a different feel. Jason is thorough, adaptable, patient, kind, and full of so much information. He is well worth every penny. 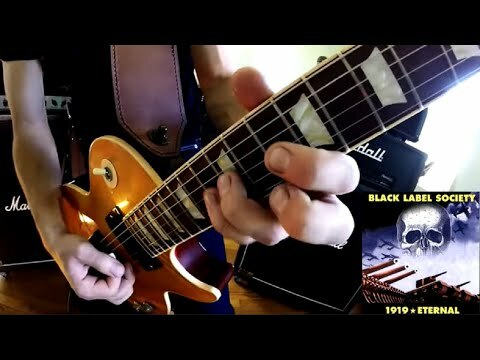 I'm 30 years old and I've been playing guitar and taking lessons since I was a child. Jason is one of the best teachers I ever had. He's proactive and prepares for your lessons before you arive. I've been learning blues and theory from him and I've developed immensely in just a couple of lessons from Jason. Charlie has been having a great time learning from Jason. He always comes out of the lesson with a smile on his face and is very excited about what he learned and what he has to work on. Jason is a very knowledgeable teacher. He is enthusiastic and fun. He's able to understand what I want to learn and mold lessons to that while still keeping me on track with the long term goal of learning the guitar really well! I'm very happy with all the lessons I've gotten so far and look forward to what I'm going to learn next! Jason is an excellent instructor. He is patient and gives clear and concise instructions. Jason listens to what the student wants to learn and sets the lessons to acheive what the student is trying to learn. Jason pays attention to where the student needs correction and has the knowlege to give proper instruction. I look forward to my sessions and am learning at my anticipated rate. My son is very happy attending his guitar lessons with Jason. Excellente instructor, I'm very satisfy. Jason is patient....knowledgeable....goes with the flow. He comes prepared with his plan and his ideas to help me reach my goals. Allows questions I have to shift the focus temporarily. On task and fun simultaneously!